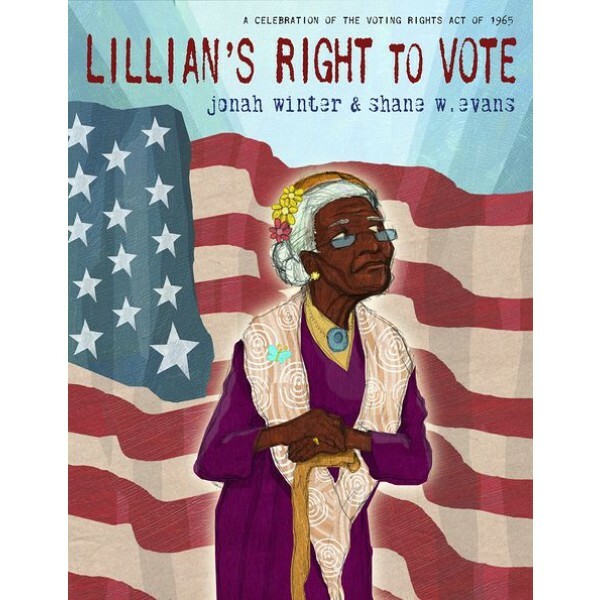 As Lillian, a one-hundred-year-old African American woman, makes a "long haul up a steep hill" to her polling place, she sees more than trees and sky: she sees her family's history. She sees the passage of the Fifteenth Amendment and her great-grandfather voting for the first time. She sees her parents trying to register to vote. And she sees herself marching in a protest from Selma to Montgomery. 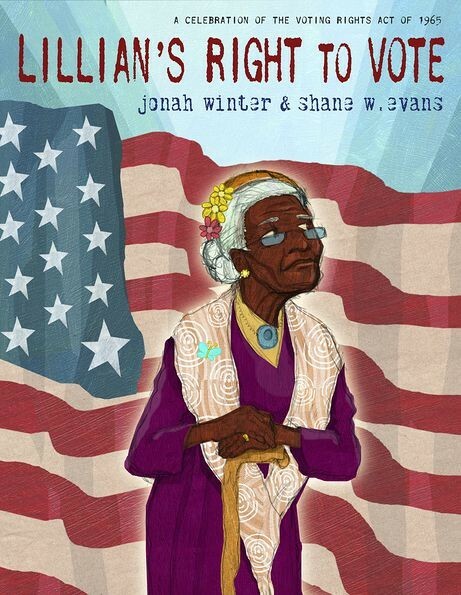 Veteran bestselling picture-book author Jonah Winter and Coretta Scott King Illustrator Award winner Shane W. Evans vividly recall America's battle for civil rights in this lyrical, poignant account of one woman's fierce determination to make it up the hill and make her voice heard.